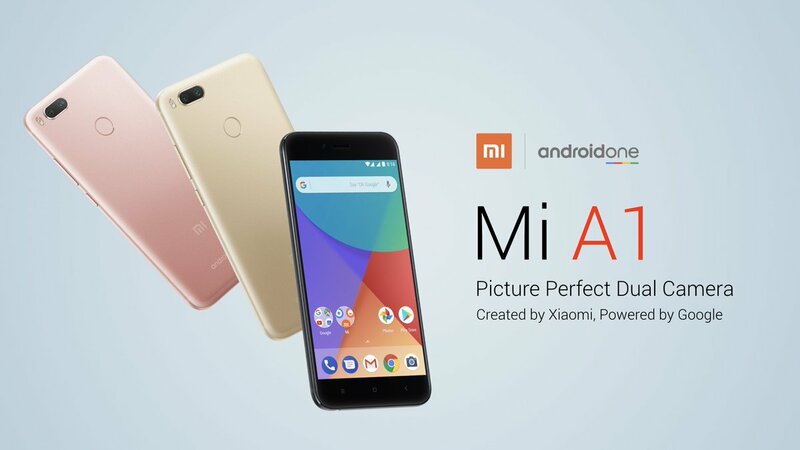 Xiaomi Mi A1 Android One picture perfect dual camera launched in India at 14,999! It is created by Xiaomi & Powered by Google. 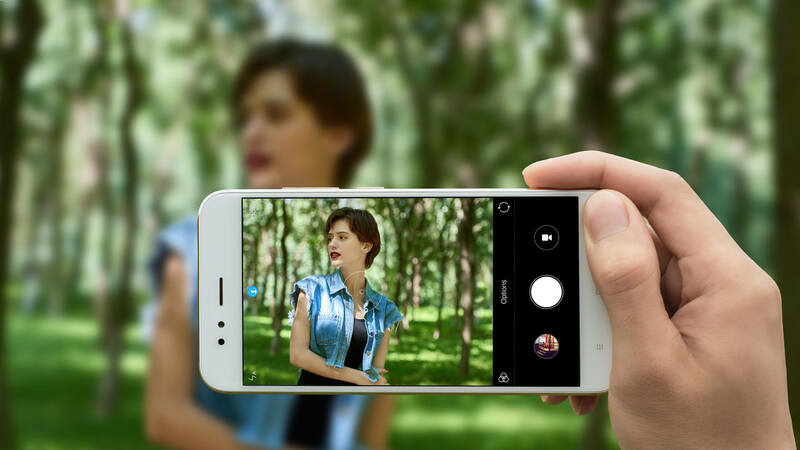 This new smartphone will delivers a seamless, end-to-end photography experience using the dual camera setup, MIUI camera app and Google Photos! Mi A1 phone will come with dual pyrolytic graphite sheets which will help diffuse and radiate heat quickly. 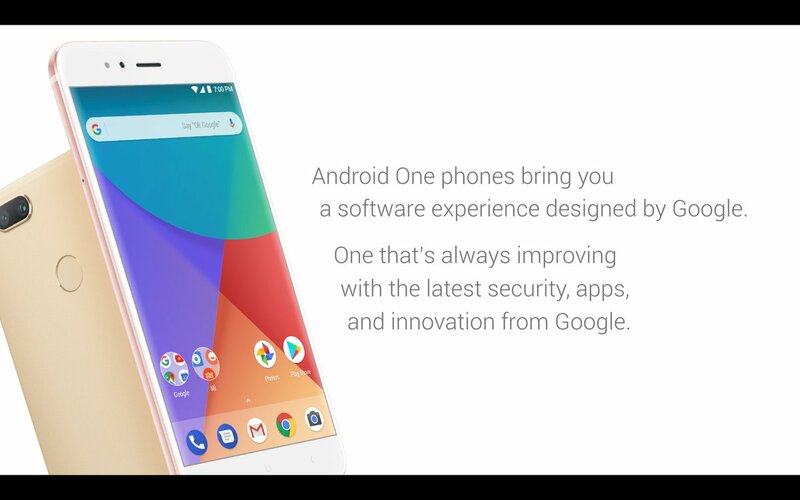 Initially, the smartphone will run on Android 7.1.1 Nougat and will be upgraded to Android 8.0 Oreo within 2017. Offer: In Mi A1, you will also get 200GB extra 4G data on airtel. 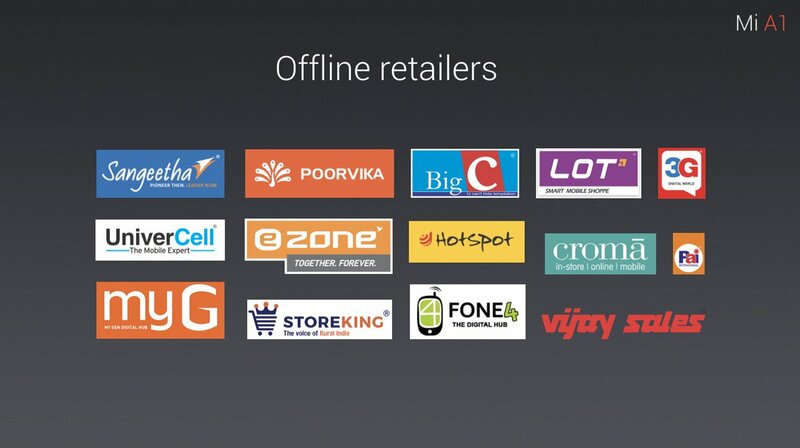 will also be available offline via Mi Preferred Partner and large format retailers! 10-volt smart power amplifier: This feature will amplifies sound when you’re on speaker mode without causing any distortion. Rounded Back Edges: Gives perfect grip and a natural feel in your hand. Fingerprint Resistant: All 3 variants of Mi A1 are highly fingerprint resistant with a black version that comes with anti-fingerprint coating. Dirac HD Sound (DHS) algorithm and a standalone amplifier: These are enough to run headsets with impedance levels as high as 600 ohms and will give you a more natural and transparent sound. 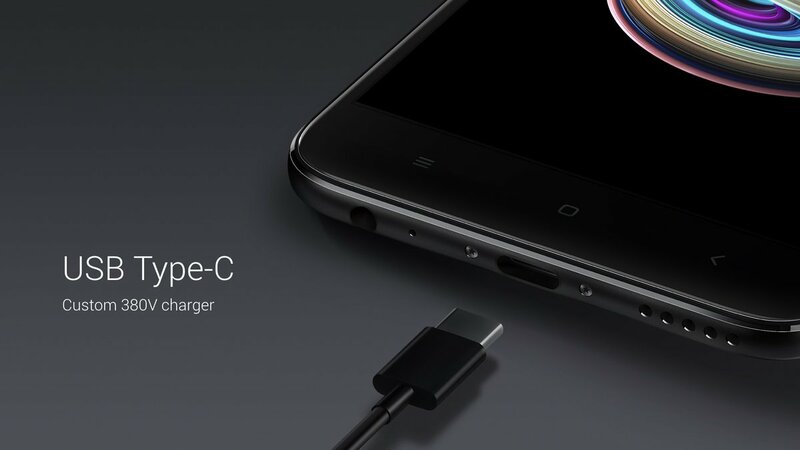 USB Type-C Port: Mi A1 is customized with a 380V charger for India that will be helpful for you when power spikes occur.